Bideford’s maritime trade continued to flourish, not least due to the colonial efforts of Sir Richard Grenville’s cousin Sir Francis Drake. 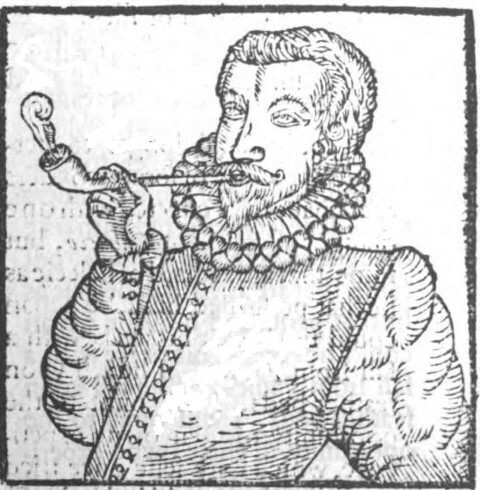 Tobacco from America began to pass through the port and with it came examples of Native American clay pipes, the local pipe-clay proving ideal for replicating these. A return trade in housewares flourished.